Rita needs $1,400 to fight a complex hole-in-heart she is suffering from. 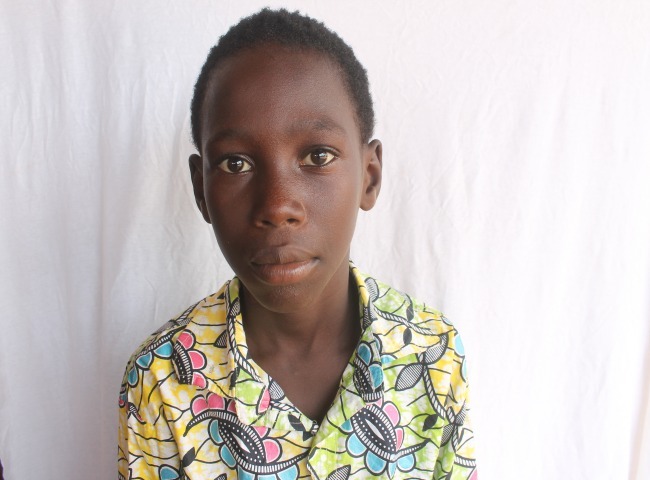 Rita Annor is a 10 year old girl from Ghana who wants to become a teacher in future, but she was born with a complex hole-in-heart condition called tetralogy of fallot. Another Baby died at the Hospital. 7 months ago, I gave birth to premature babies... That evening I visited, I overhead the nurse saying, “We just LOST another BABY, and her mother is in a critical condition.” I teared! On my birthday on 23rd June, I am fundraising $5000 and in-kind baby supplies to support the NICU at the Tema General Hospital.